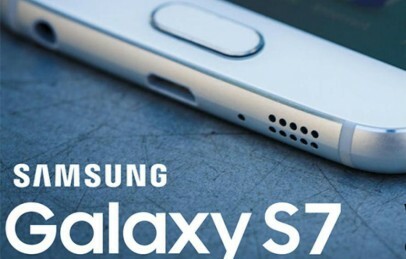 Samsung has begun 2016 with releasing one of the most anticipated smartphone “Galaxy S7 and S7 Edge”. Both devices features outstanding specifications and features. Now recently company has launched another flagship smartphone with launching Galaxy Note 7 smartphone. Samsung has skipped the Galaxy Note 6 as they are looking to unify their portfolio and Note 7 will complement Galaxy S7 which is launched earlier this year. So, it’s quite interesting to compare latest Galaxy S7 Edge vs. Galaxy Note 7 vs. Note 5. Below we have complete head to head comparison table as well. 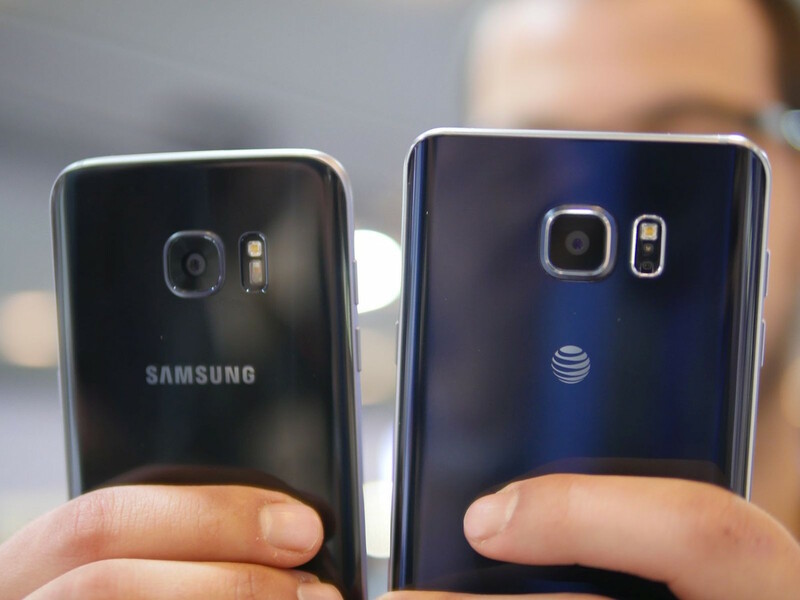 1 Samsung Galaxy Note 7 vs. Galaxy S7 Edge: Display Matters! Samsung Galaxy Note 7 vs. Galaxy S7 Edge: Display Matters! Samsung Galaxy S7 and Galaxy S7 edge features 5.1 and 5.5 inch AMOLED display with always-on feature. Likewise Galaxy Note 7 comes with 5.7 inch display. Both S7 smartphone has a QHD resolution display which looks amazingly beautiful but Note 7 is going to have 4k resolution AMOLED. The Galaxy Note 7 is one of the best smartphone among all Galaxy phones, as it combines power of S7 Edge and S Pen of Note 5. Although Samsung Galaxy S7 and Note 7 with Exynos 8890, 4GB RAM and f/1.7 camera looks like most advanced smartphone these days. The Note 7 features Iris Eye Scanning which is one of unique features of its kind. This year company also not managed to offer a perfect software optimisation. We look forward for a major software upgrade soon. So, stay tuned with us. You can leave your thoughts by commenting below and before leaving make sure to like and share us using below social buttons. Meanwhile check some other Galaxy Note 7 comparison as well. Great comparison and I’m willing to wait a couple of weeks and pay the Xtra $10.00 for the superior phone. Been using the Note 3 for the last 3yrs and been very satisfied. However, can’t wait for the Note 6 Edge to come out. Been with VZW and a DTV customer since 2003. The only other comparison I need now is AT&T vs VZW. Like to get feedback from those that have done the comparison and what you’ve decided. LimoNick.